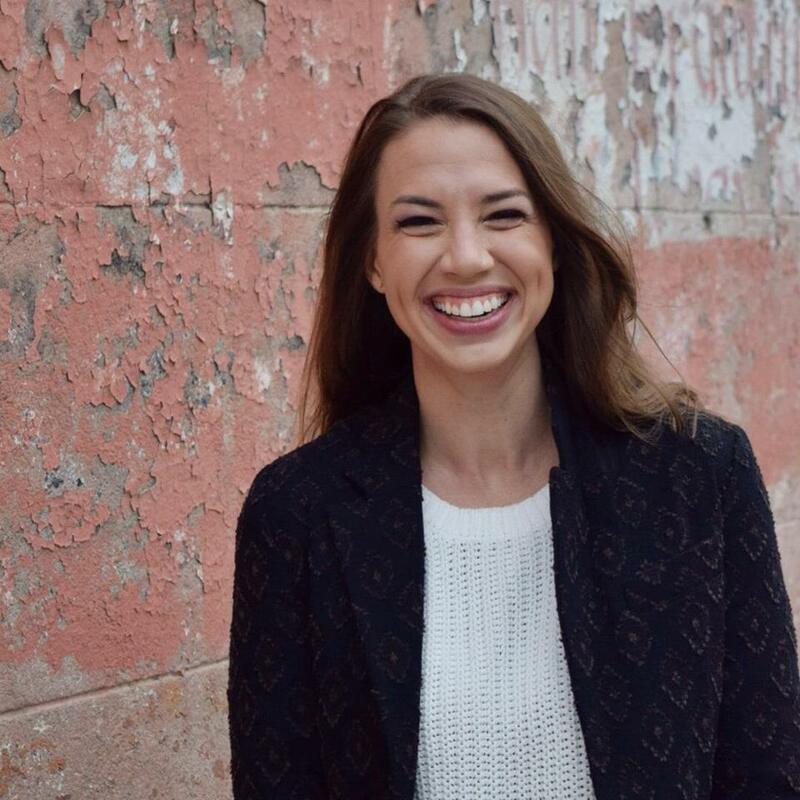 Couples currently venue-scouting are in luck! Adding to the opening of the Smithsonian for weddings, these five new DMV-area venues offer a little something different for couples looking for all kinds of spaces, from an Institute with an historic view, to a natural-light-filled warehouse in Northeast DC. 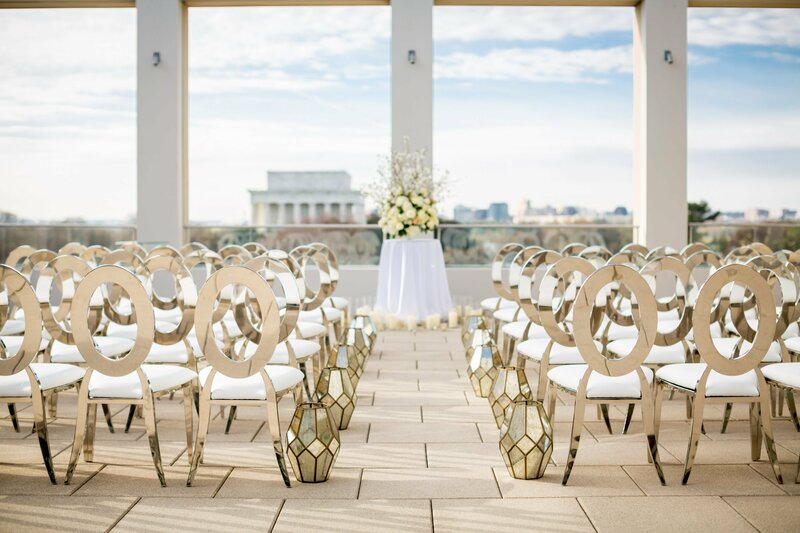 Launched on Valentine’s Day 2018, with a sweeping circular design and a view of the Lincoln Memorial, this new DC events space can seat up to 300 guests for dinner. 2301 Constitution Ave., NW; 202-429-7870. The Capitol Columns. Photograph by Plume Photography. 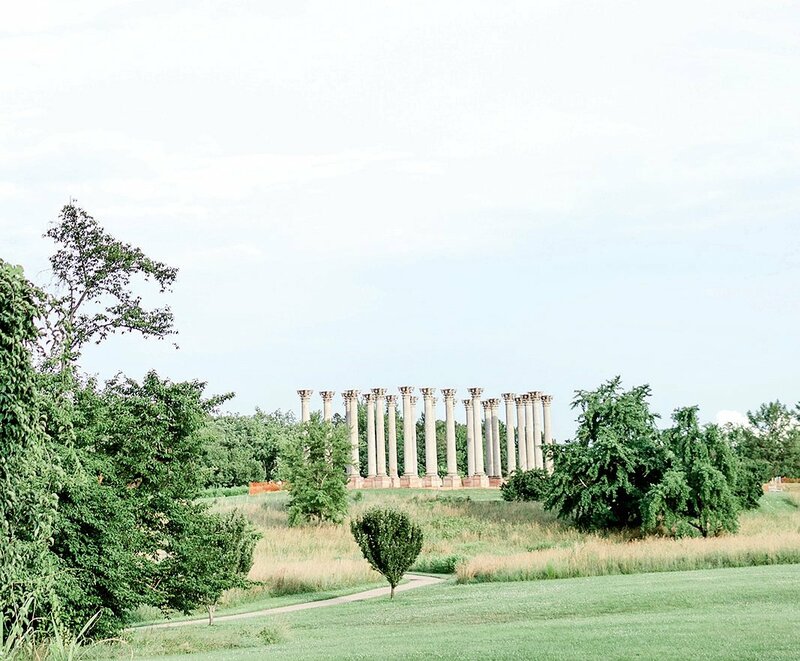 The first trickle of weddings began to appear late in 2018 at the National Arboretum in Northeast DC, a result of the botanic garden’s partnership with local venue-management company McNeese Thomas Group. The program will expand, allowing couples to host a tented event on the picturesque meadows near the Capitol Columns, in the National Grove of State Trees, or at a custom location elsewhere on the grounds, which at 500 acres now ranks as the largest private outdoor events space in Washington. Photograph by Iris Mannings Photography. 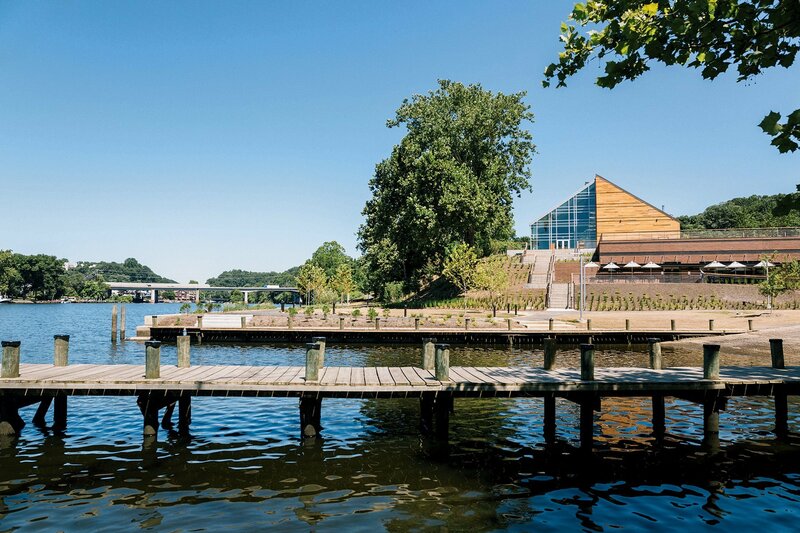 Up to 400 guests can take in Occoquan River vistas at this modern waterfront space complete with a chic standalone clubhouse where the wedding party can get ready. 9751 Ox Rd., Lorton; 703-690-2121. 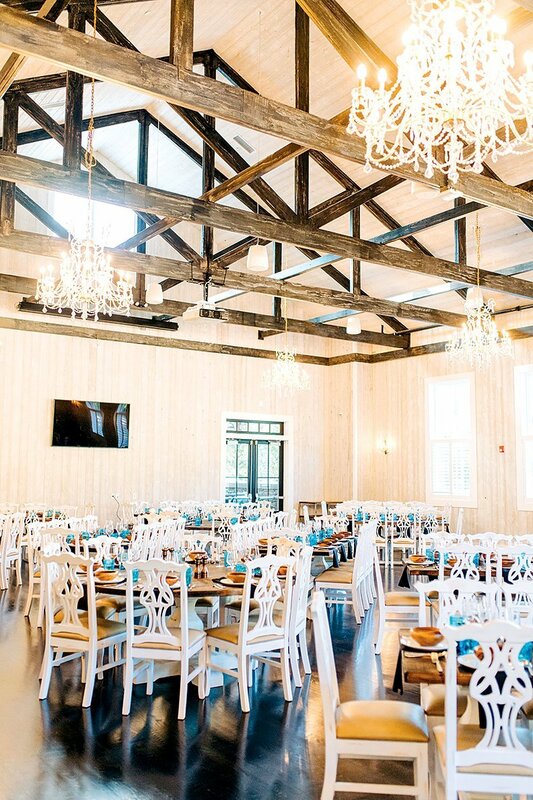 Helmed by Maryland restaurateur James King, this boutique facility north of Annapolis can seat 180 guests and has amenities that include a covered patio, two private cabanas, and a game room. 329 Gambrills Rd., Gambrills, Md. ; 410-317-2276. 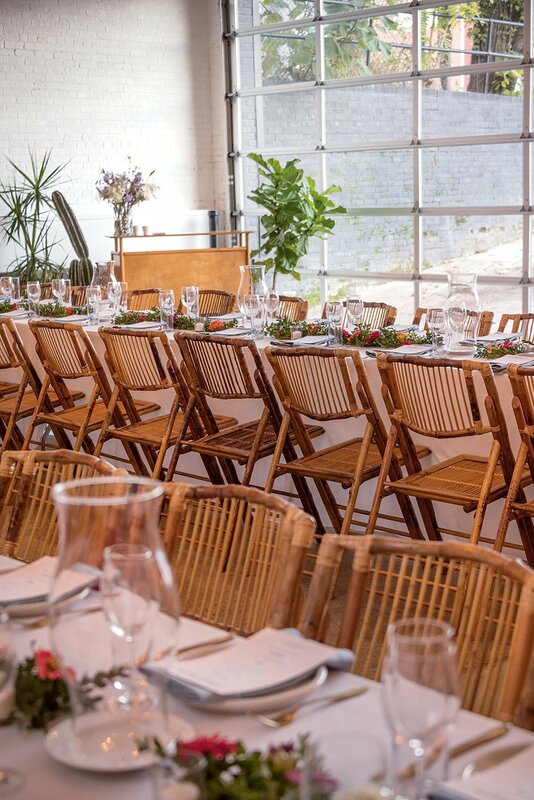 From the owner of Salt & Sundry and Little Leaf comes the Sun Room, a 3,000-square-foot events space in Northeast DC. Originally a Nabisco bakery, the warehouse has a capacity of 150 seated guests and a funky vibe that makes it stand out.